Tiles in need of a good cleaning? 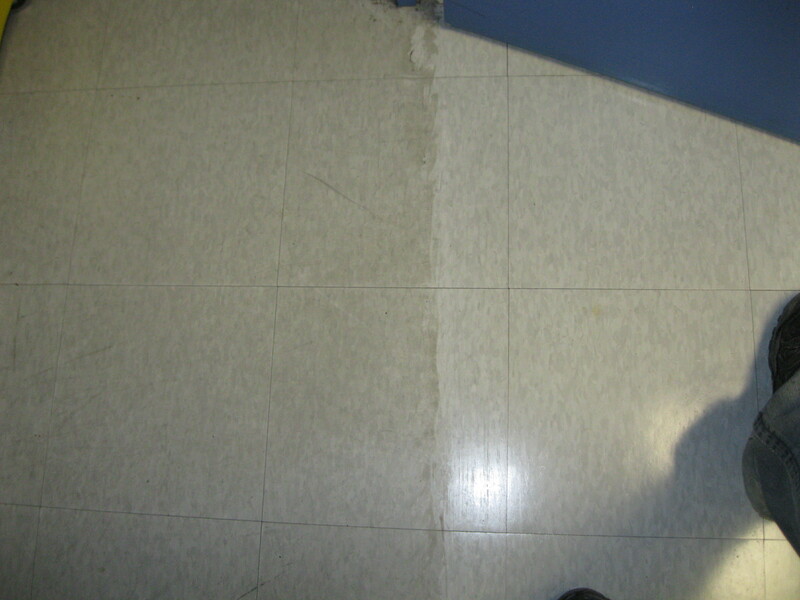 Scuffed and marked floors looking bad to your customers? Proper care is essential to extending the lifetime of your floors. If you wish to keep those new floors clean and scuff-free, why not have JS Cleaning help you with a maintenance program that fits you, the customer. We can strip and wax floors, spray buff or burnish those tired floors weekly / bi-weekly / monthly or bi-monthly to preserve the finish and extend the life of your floors, saving you money in the long haul. We maintain all types of flooring including linoleum, vinyl, terrazzo, marble, rubber, asphalt, concrete and well-sealed wood flooring.